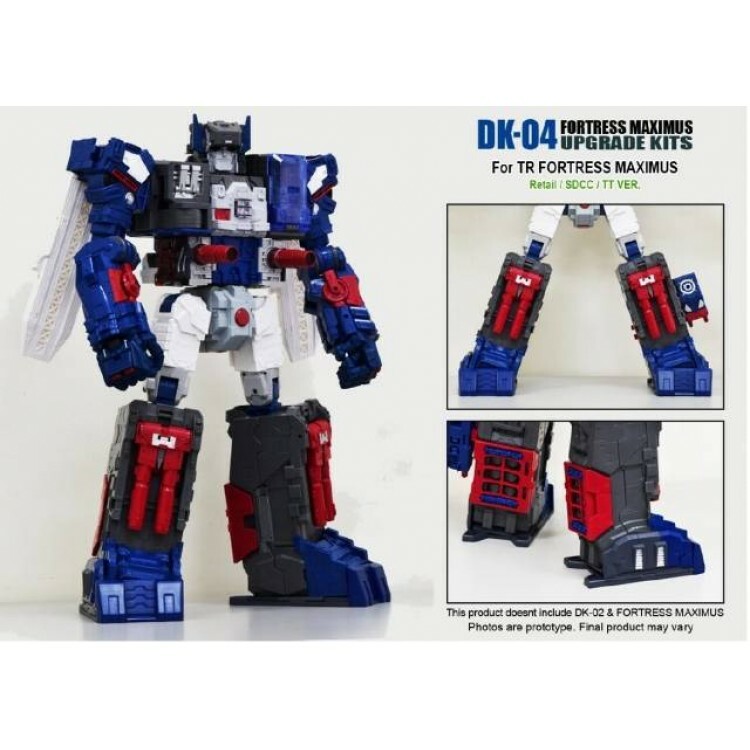 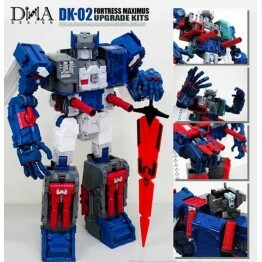 This upgrade kit by DNA Design features one set of articulated feet, new ratchet joints for the hips, and a new cover plate for Titans Return Titan Class Fortress Maximus! 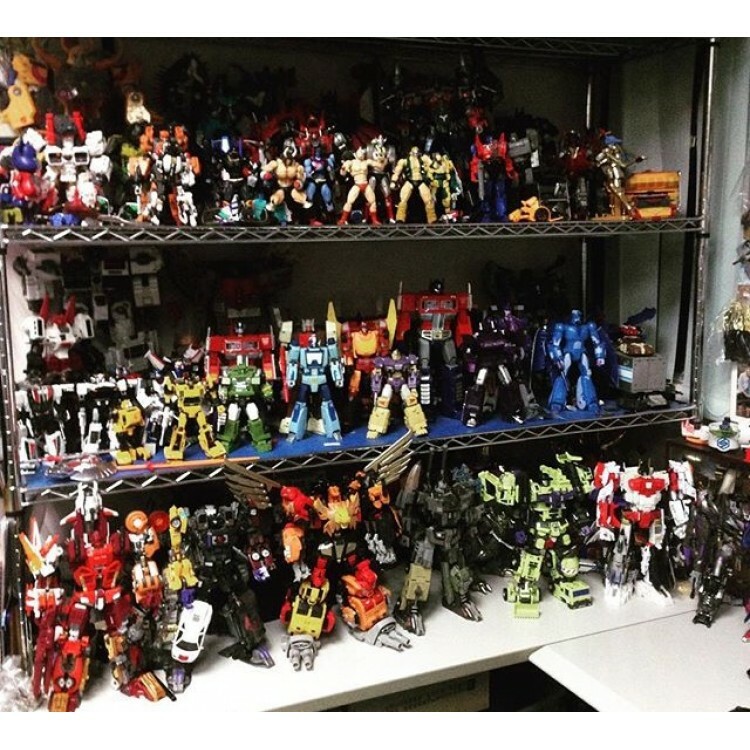 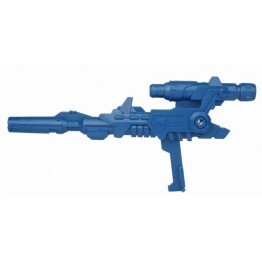 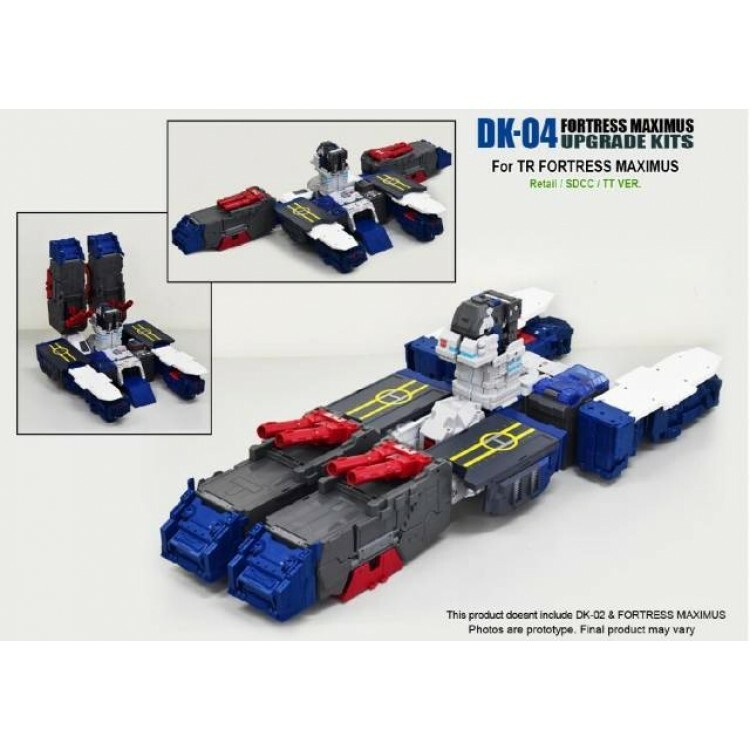 They are compatible with the Takara/Tomy, Hasbro and SDCC versions of Fortress Maximus. 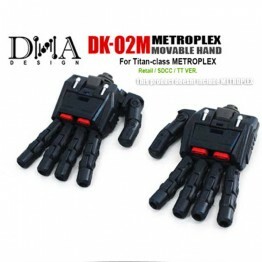 Made of ABS, POM and PVC. 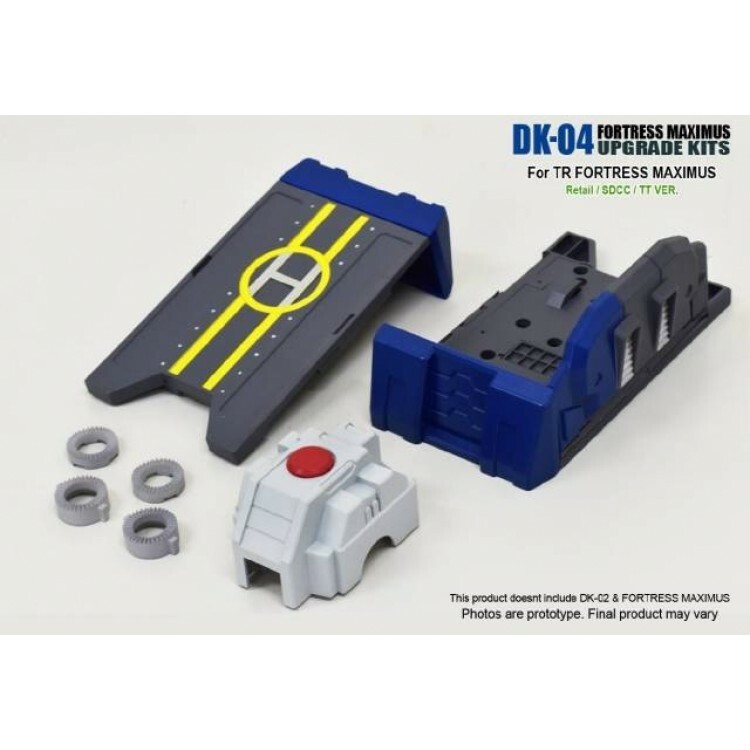 Note: Replacement Foot Plates also double as helipads for the alt mode of Fortress Maximus! 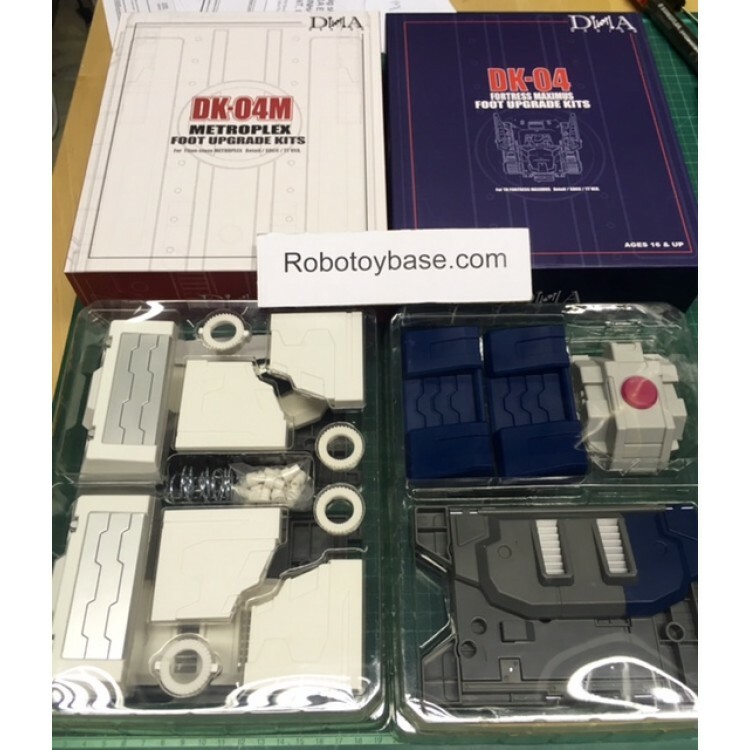 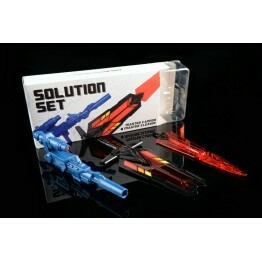 DK-02 Kit is shown but sold separately.